THE Government was today challenged to “stop defending the system” and respond to the women let down in the cervical cancer test debacle. 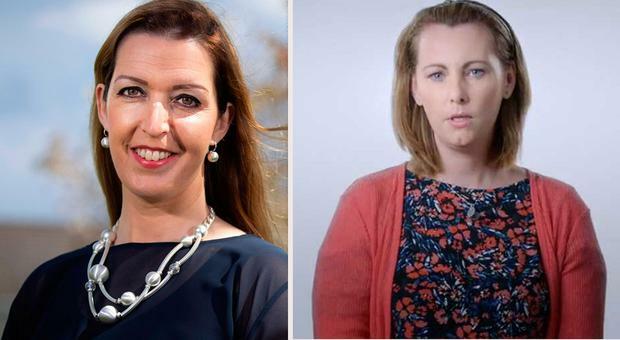 During emotive Dáil exchanges, leading figures in all parties united in saying they had been deeply moved by an RTÉ radio interview with 37-year-old mother of five children Emma Mhic Mhathúna who spoke about her terminal cancer. 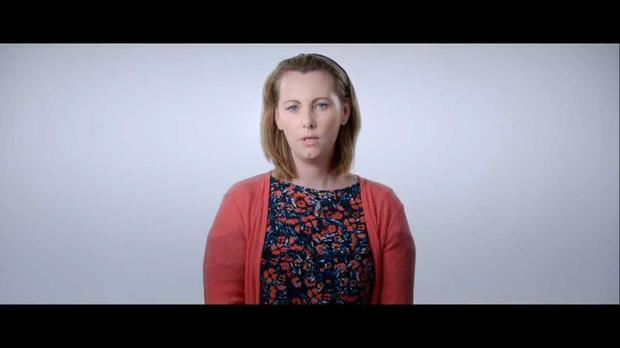 Fianna Fáil deputy leader, Dara Calleary, spoke of the courage shown by this mother and others who had been impacted by the scandal. He noted that Ms Mhic Mathúna said she did not know whether her baby will remember her. “Stop defending the realm and listen to these women,” Mr Calleary said. 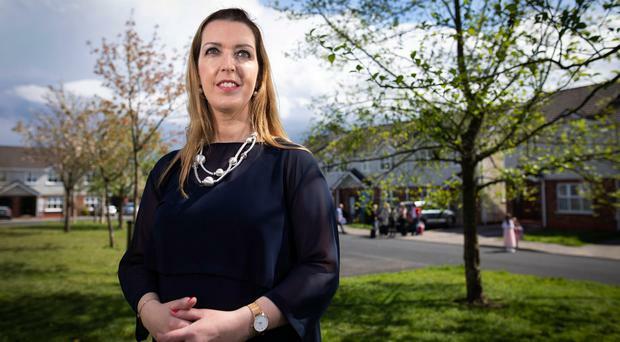 Sinn Féin’s Louise O’Reilly said she had listened to the radio interview in her car and was “shocked, frozen, angry and upset.” She again challenged to say whether Finance Minister, Paschal Donohoe, had confidence in HSE boss, Tony O’Brien. Labour’s Alan Kelly said he would never forget listening to Ms Mathúna’s radio interview. He urged the Government to clearly state that it would cover all the medical expenses of the women hit by the test problems. Responding for Government, the Finance Minister, Paschal Donohoe, agreed with all the statements of shock and devastation expressed by the other TDs. He said the Government’s priority was to respond to the women involved and to find out what happened through a scoping inquiry, now under way, and a later inquiry. Mr Donohoe again followed the pattern of his Government colleagues in not expressing confidence in Mr O’Brien as HSE head. But he said Mr O’Brien should serve out his contract and help resolve the problems.